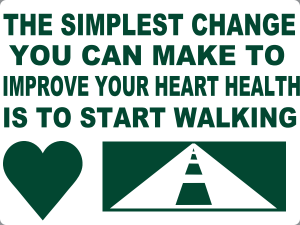 We would like to thank everyone who participated in the walking club at North East Park this summer. 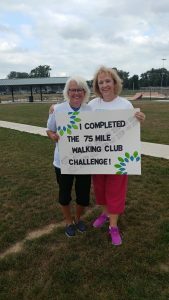 We had a total of 25 members join the club, and together they walked a total of 1375 miles. 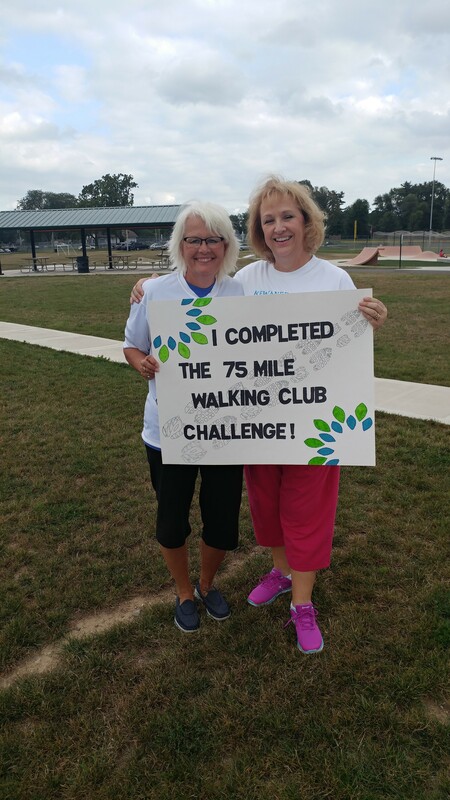 Of those 25 members, 11 of them completed the 75 miles walking club challenge. 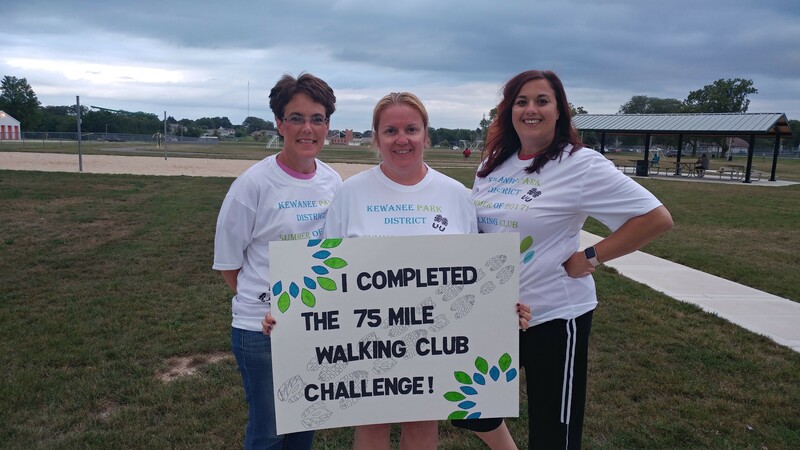 We would like to congratulate the following members for completing the 75 mile walking club challenge. LeAnn Tessier (84.75 miles). Kristi Lemanski (79.5 miles). 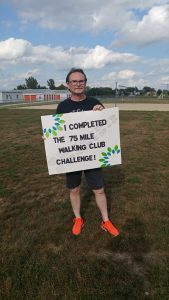 Becky Conner (79.5 miles). 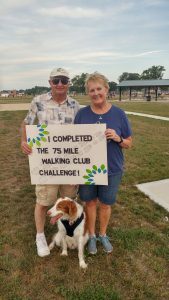 Christina Hughes (75.75 miles). 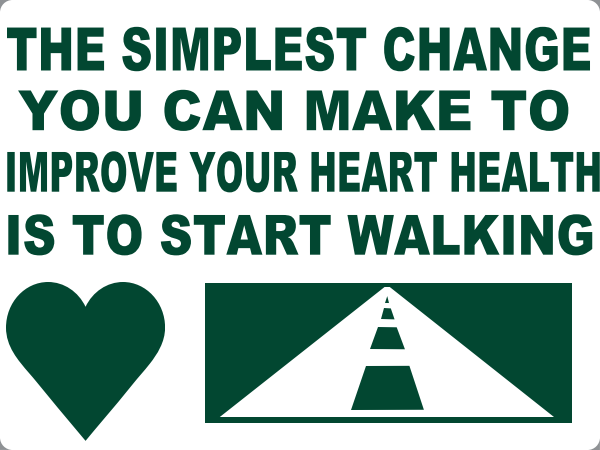 Dianne Peart (75.5 miles). David and Betty White (100 miles). Niki Kelly (78.5 miles). Sue Cone (79.5 miles). 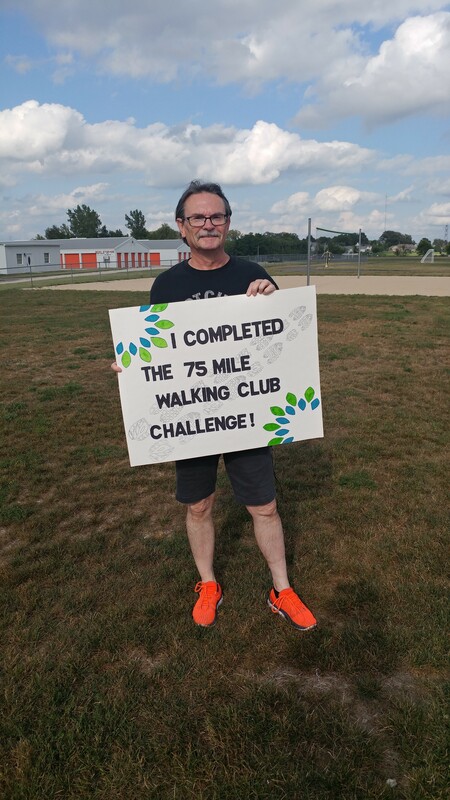 Bob Tellier (132 miles). Mariellen Davis (115 miles).